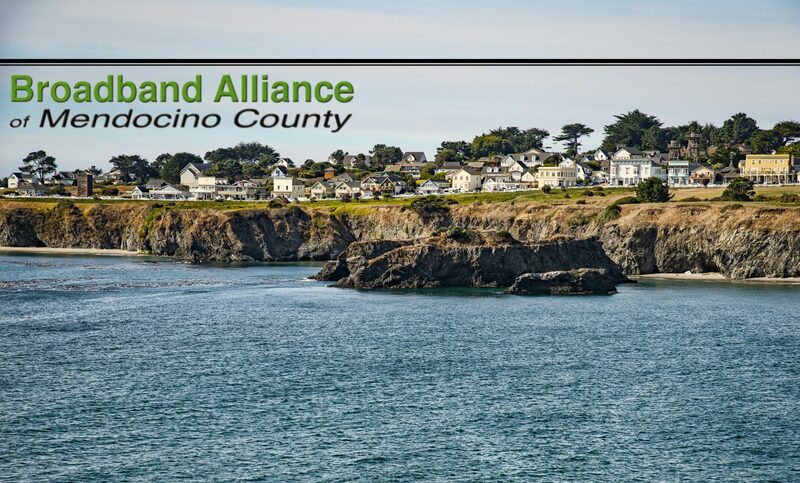 The Route 1 Corridor Project is a strategic project that will provide a regional fiber backbone that also serves as a redundant backbone for the US 101 national fiber backbone, through 150 miles of rugged Sonoma and Mendocino Counties. This redundant regional backbone will also provide fiber to schools, medical centers, emergency services facilities, government centers, and libraries in unserved/underserved rural, economically disadvantaged, areas of Sonoma and Mendocino Counties. The R1CP is a factorable sub‐project of the Northern California Regional Middle‐Mile Infrastructure project (NCRMMI), which would provide a regional fiber middle‐mile backbone for the 16 Northern California Counties.